The sun is finally out to play and so are the sandals sunglasses and summer dresses; but there’s still something missing…the jewellery of course! We have some great items to finish off your look with an effortless summery vibe. Ear cuffs are back in a big way. Emma Watson, Jennifer Lawrence, Rihanna to name but a few who have been pictured wearing them. 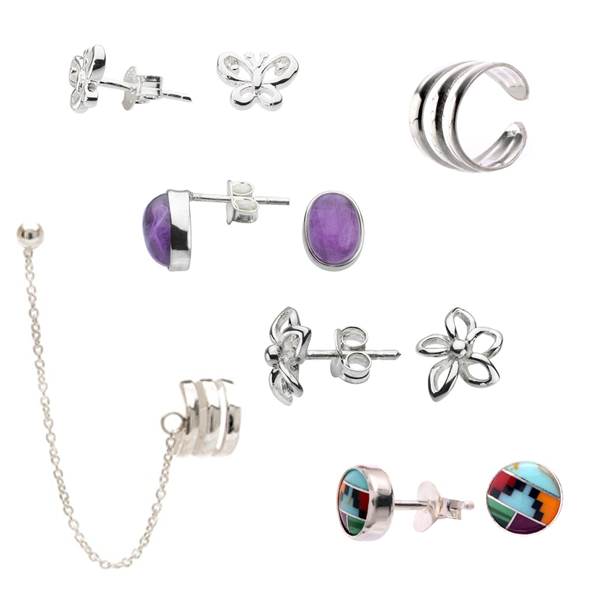 We've got some lovely simple studs and cuffs made from sterling silver that will keep you bang on trend. The perfect addition to your favourite sandals is a beautiful sterling silver toe ring. Ours start from just £6.99, all you have to do is decide which toe to treat. We've got some delicate and understated designs that you won't want to take off. 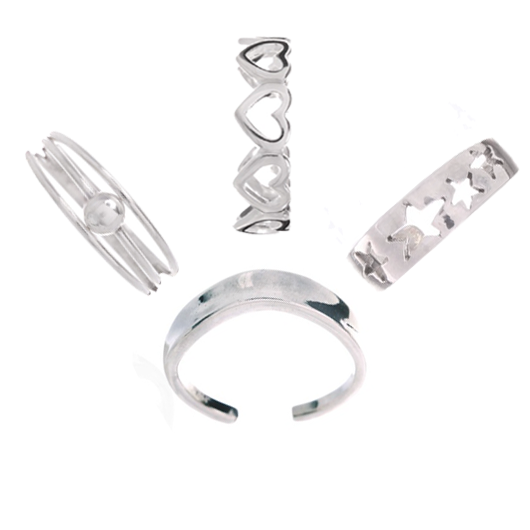 They are made from sterling silver and will compliment an outfit for any occasion.